College News: Congratulations to AUSMAT !!! It was a four-month journey for them as the finalists worked on their project and attended design thinking workshops to further improve on their idea to save the environment. 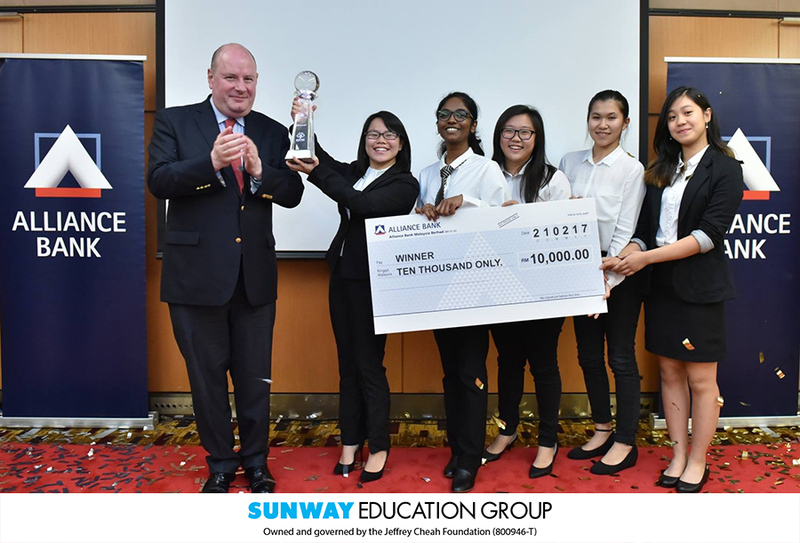 Being the youngest participants competing against 236 entries from various public and private institutions, these students pitched the idea of an eco-friendly project with a comprehensive business plan and won the top prize. Brenda Chow, Thatchayani, Tee Shi Jie, Ng Chin Hui, Teh Ju Wei and their lecturer Ms Diana Ann.